New Fresh Air Bootcamp classes running in South Sheffield! Are you looking to feel fitter, healthier and happier? 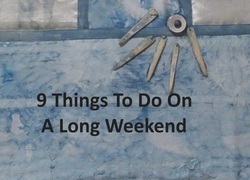 Do you want to finally do something enjoyable for yourself? 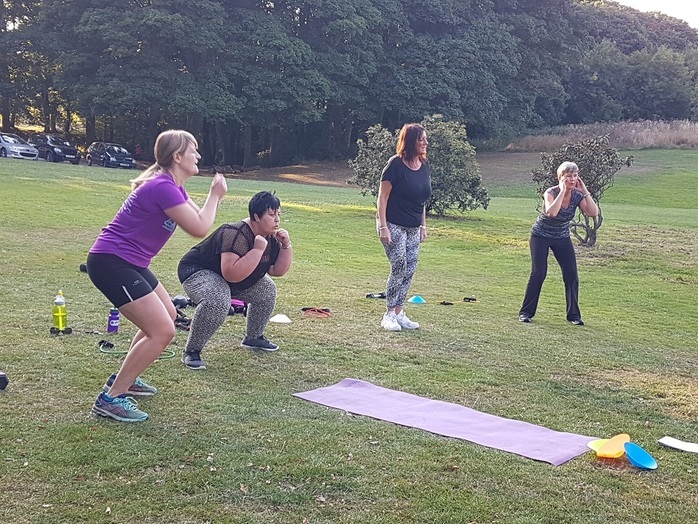 Introducing Fresh Air Bootcamp with Steps 2wards Health, these outdoor exercise classes give you the opportunity to work off the extra school holiday weight whilst having fun and getting faster results with like-minded people. 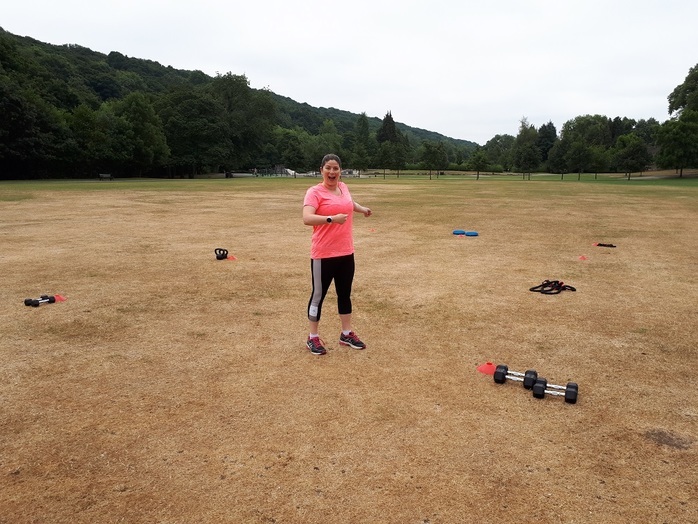 Sheffield Mums Group member can claim their complimentary ticket to attend a Fresh Air Bootcamp for FREE here. Join a smaller, friendly and more personalised class to help you achieve results faster. Train outdoors for a breath of fresh air! Come rain or shine, you'll feel invigorated with a sense of achievement by the end of the class. You will have a LOT of fun with varied workouts. Get your complimentary ticket on the website here. But hurry! There are only 10 spaces available per class. Follow Steps 2wards Health on Facebook for updates.